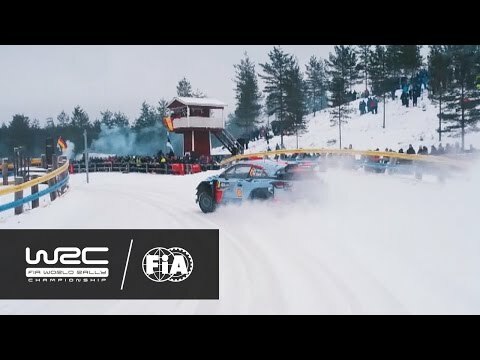 FIA ERC 2017 - Got Talent? 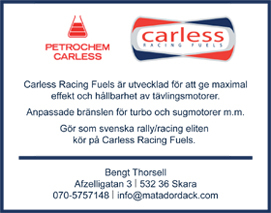 Prove it! 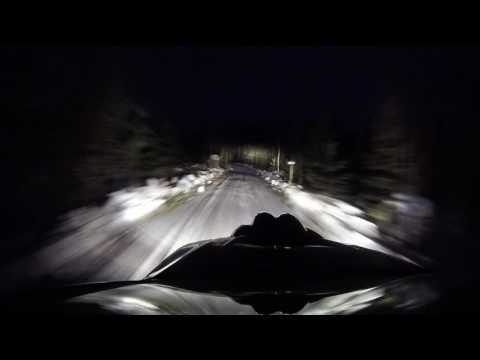 Östersund Winter Rally SS7 2017 - Mattias Adielsson. 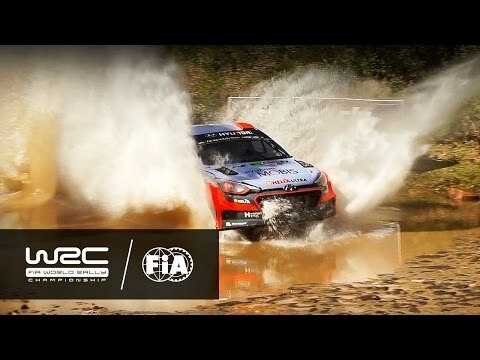 Test WRC México 2017 - Dani Sordo in Almeria. 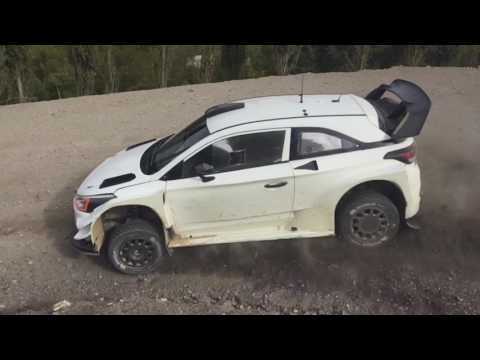 Mexico 2017 test Toyota Yaris WRC. 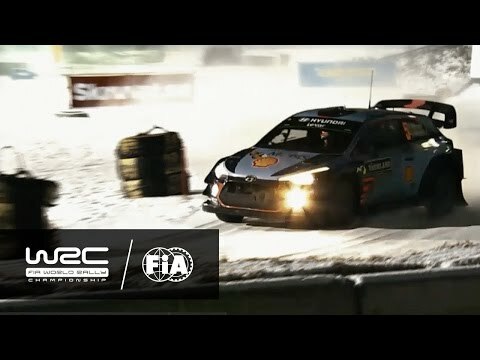 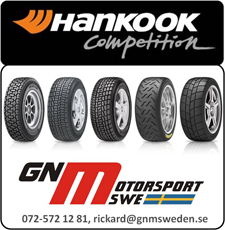 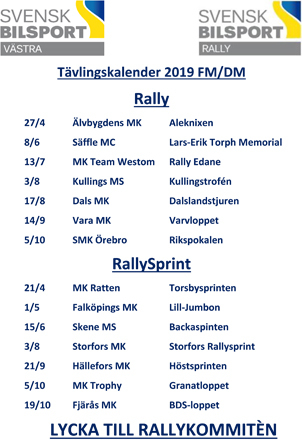 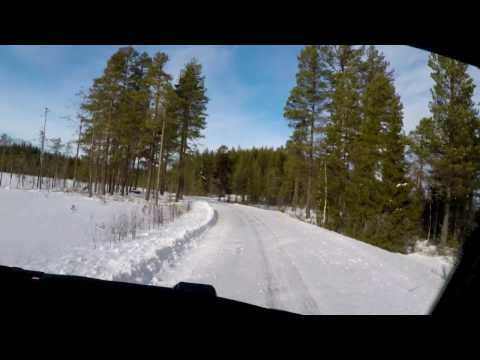 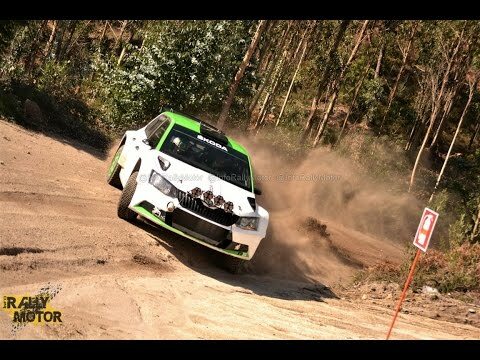 Rally onboard Gestrikekannan ss1 Sebastian Eriksson/Joakim Sjöberg. 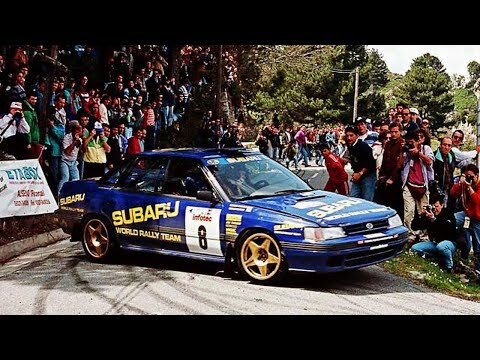 Colin McRae & Subaru Legacy RS - with pure engine sounds (Tour de Corse 1993). 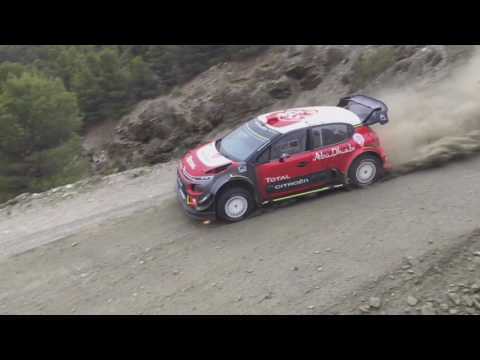 Test WRC México 2017 - stephane lefebre - Citroen C3 WRC in Almería, Spain. 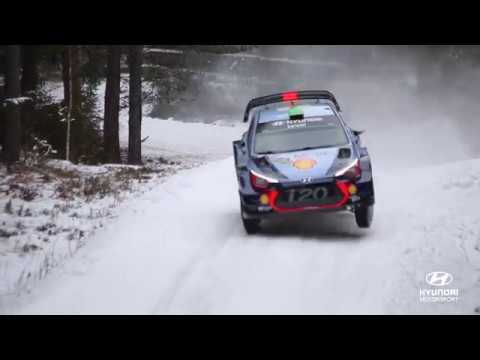 WRC - Rally Sweden 2017: DJI AERIAL ANALYSIS "Paddon vs. Sordo"
TEST | Andreas Mikkelsen - Skoda Fabia R5 (Portugal).